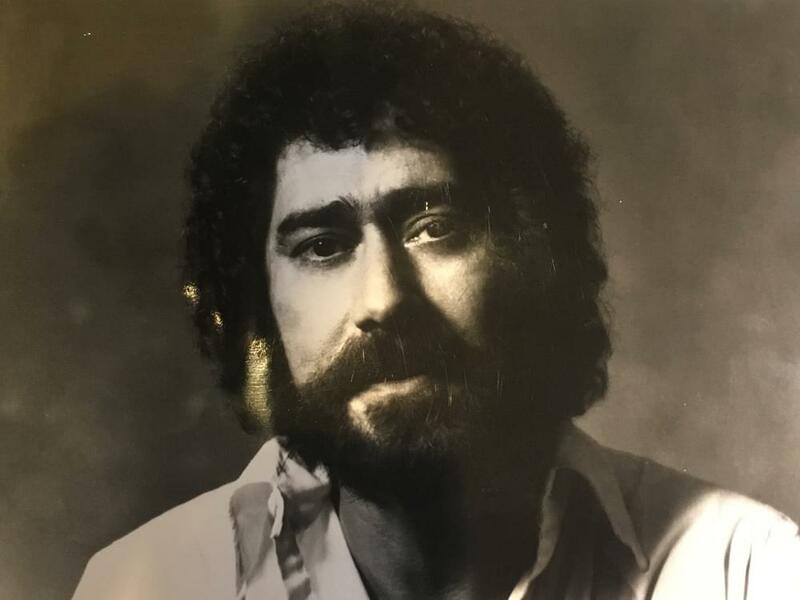 Earl Thomas Conley has passed away at age 77. The news, which Blake Shelton announced via Twitter, was confirmed by Earl’s brother, Fred Conley, via the Tennessean, who said Earl died at 12:20 a.m. on April 10 after suffering from a dementia-like condition. Earl released five Top 10 albums, including his gold-certified Greatest Hits in 1985, as well as recorded duets with legends like Emmylou Harris and Keith Whitley. Earl’s early songwriting credits include “Smoky Mountain Memories” for Mel Street and “This Time I’ve Hurt Her More Than She Loves Me” for Conway Twitty. Blake Shelton cited Earl as his “all-time musical hero,” telling Country Weekly in 2002 that his favorite song was Earl’s “What I’d Say” and his career highlight was co-writing “All Over Me” with Earl.